Complete with gift tin. 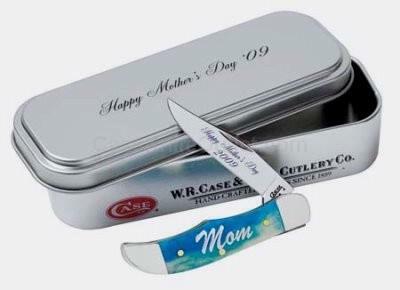 These knives as non returnable as they are scratch and dent gift tins and date specific items. As is no return on this item As with all natural material color and texture may vary. Made in the USA.